Podcasting about Toronto sports, including the Maple Leafs, Blue Jays, Raptors, Toronto FC, Argos and more. 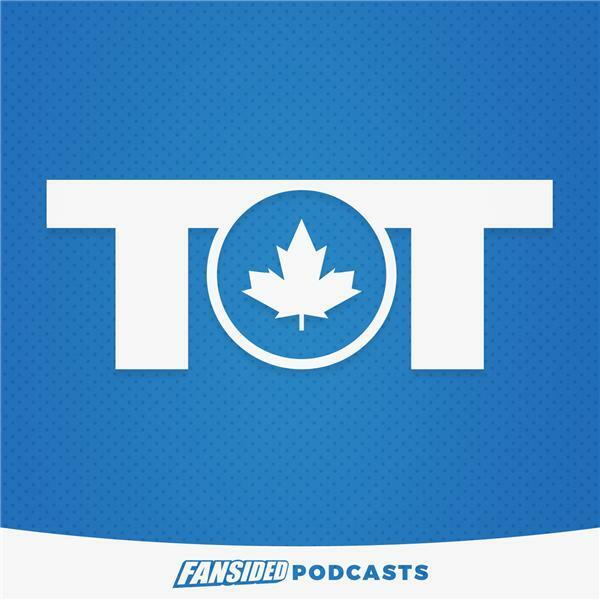 Tip of the Tower Podcast: Raptors need to rebound, what's next for the Leafs? Tip of the Tower Podcast: Can the Toronto Maple Leafs make a comeback?